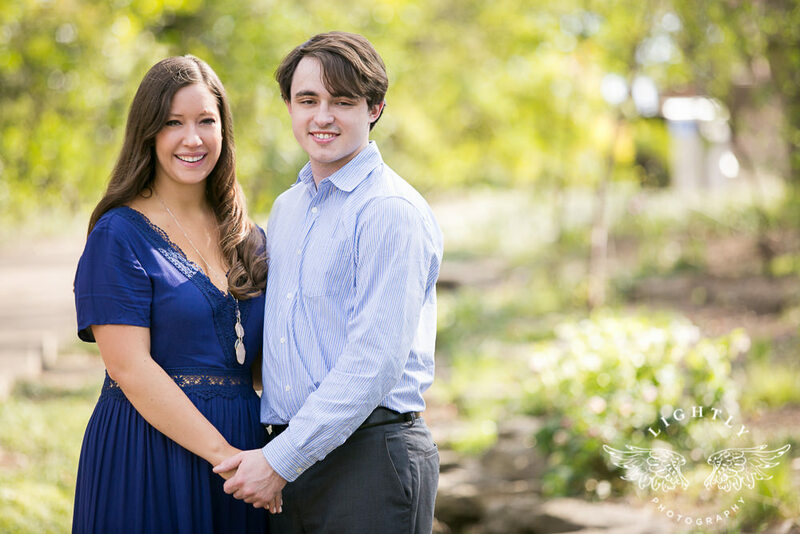 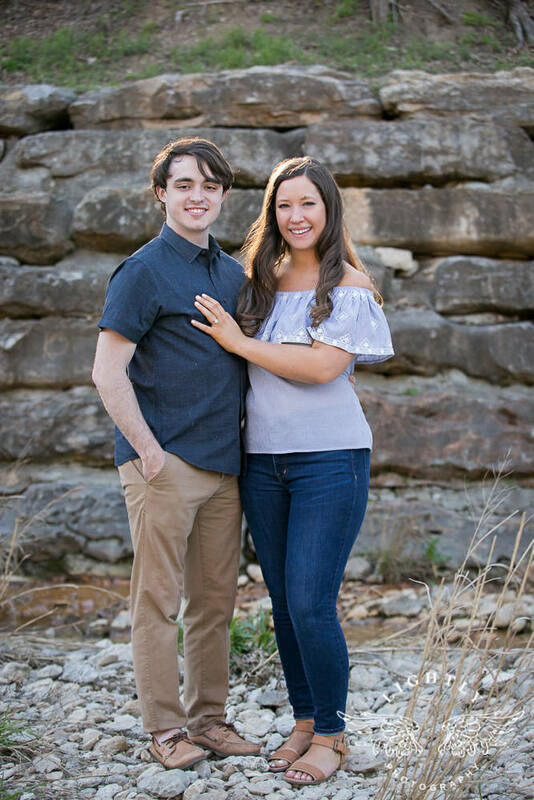 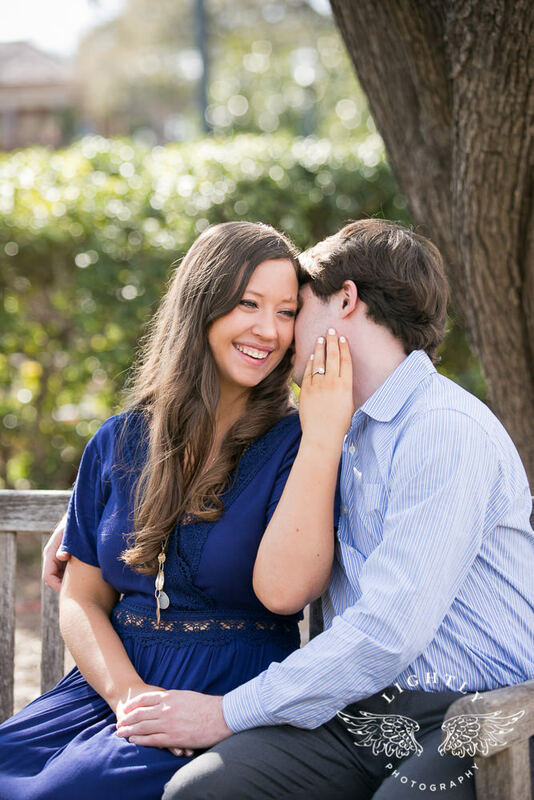 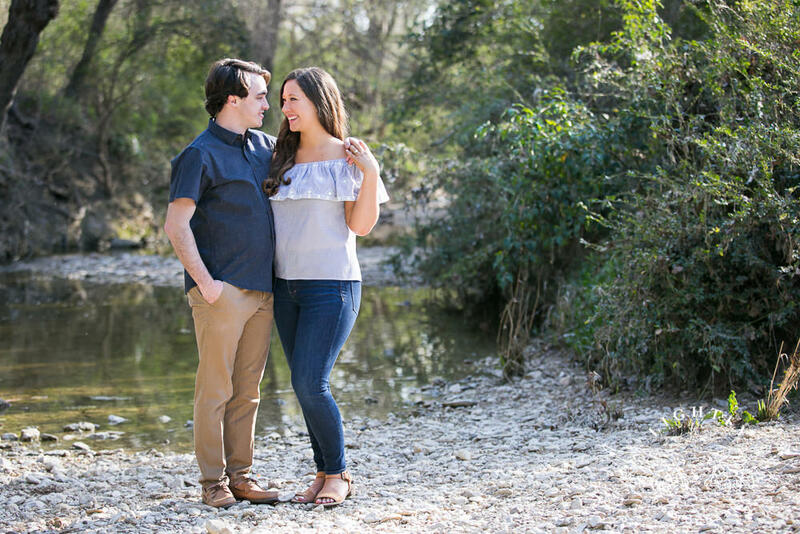 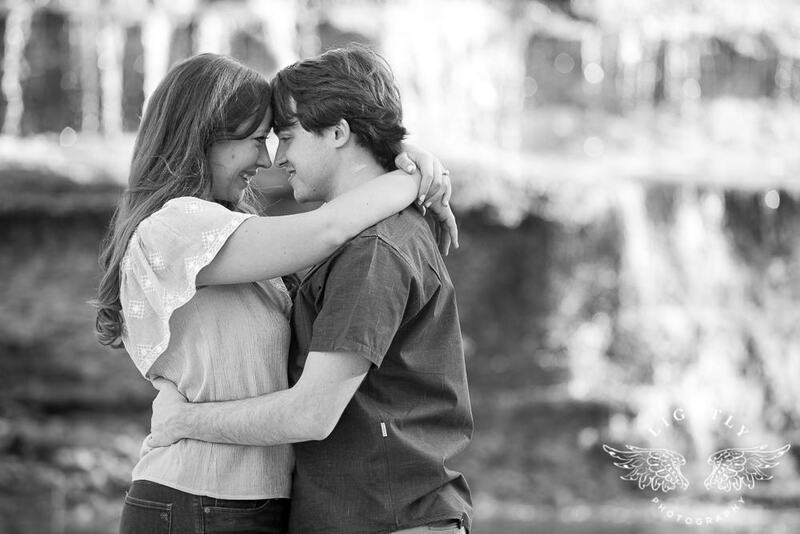 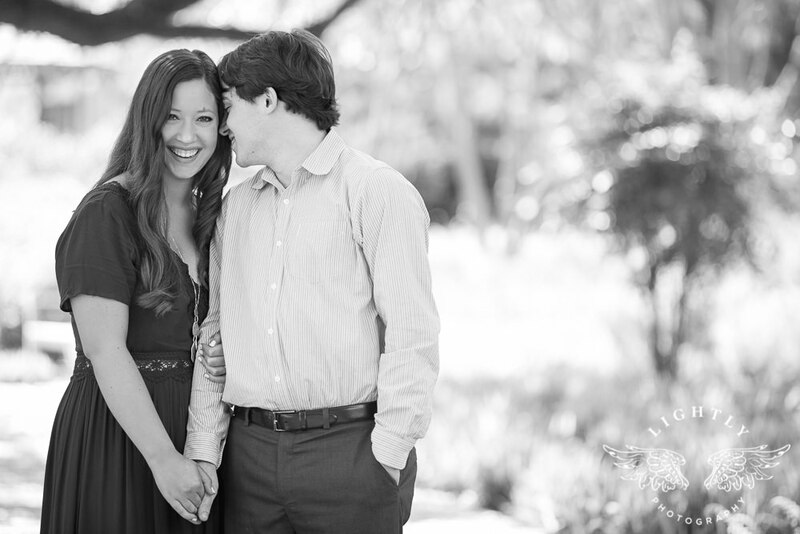 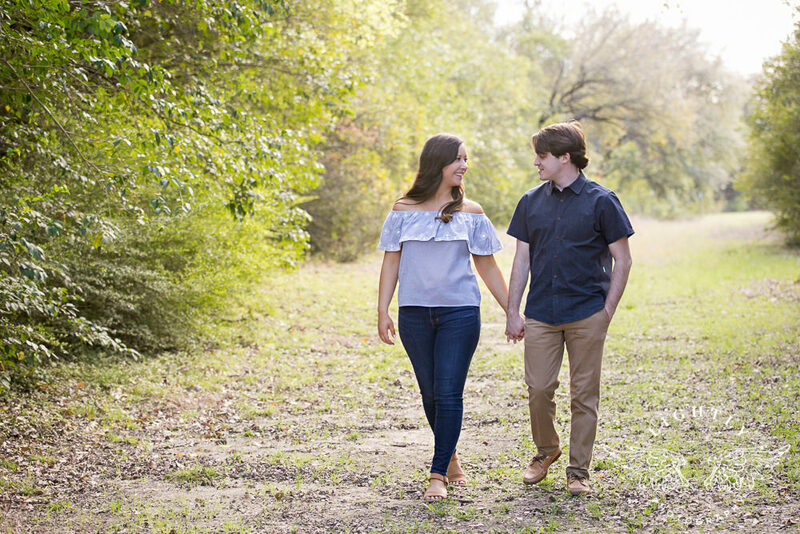 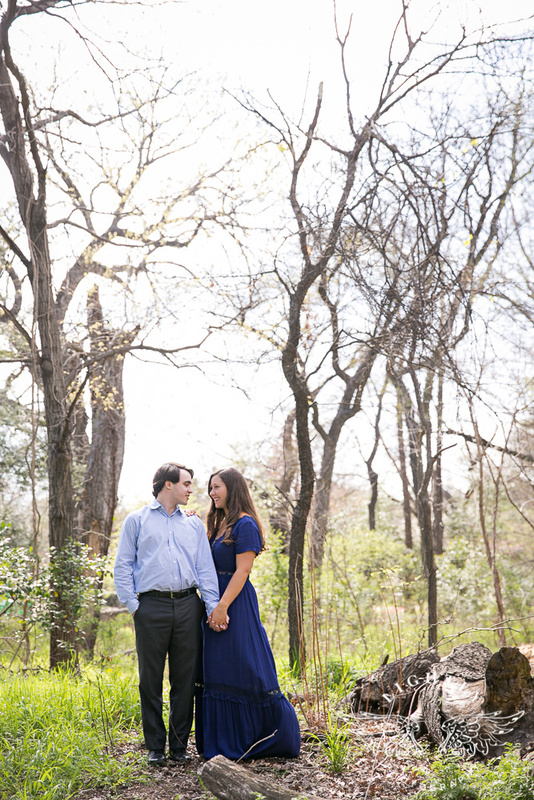 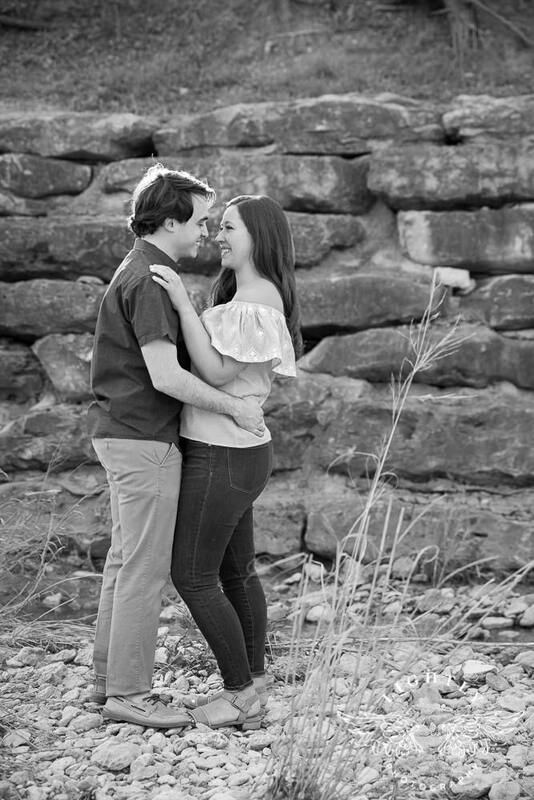 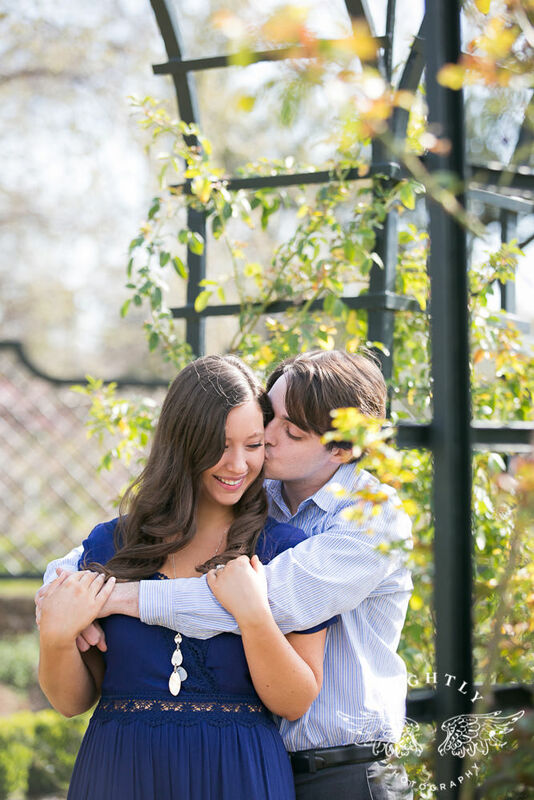 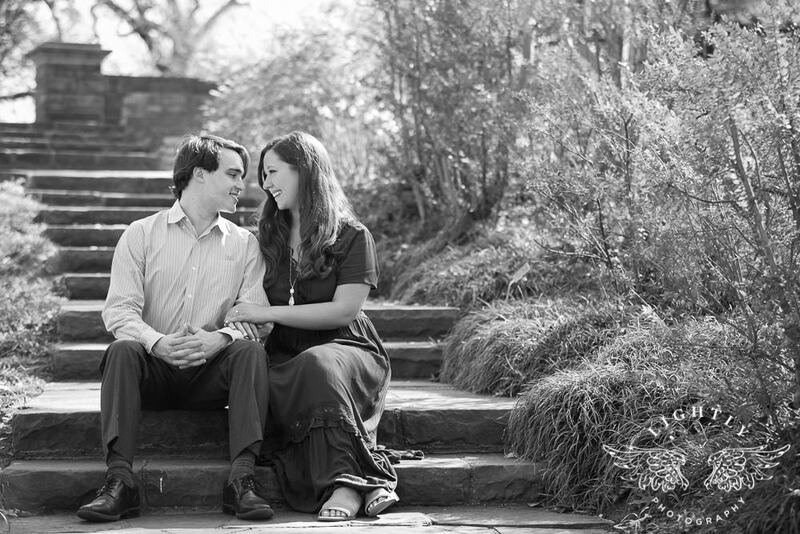 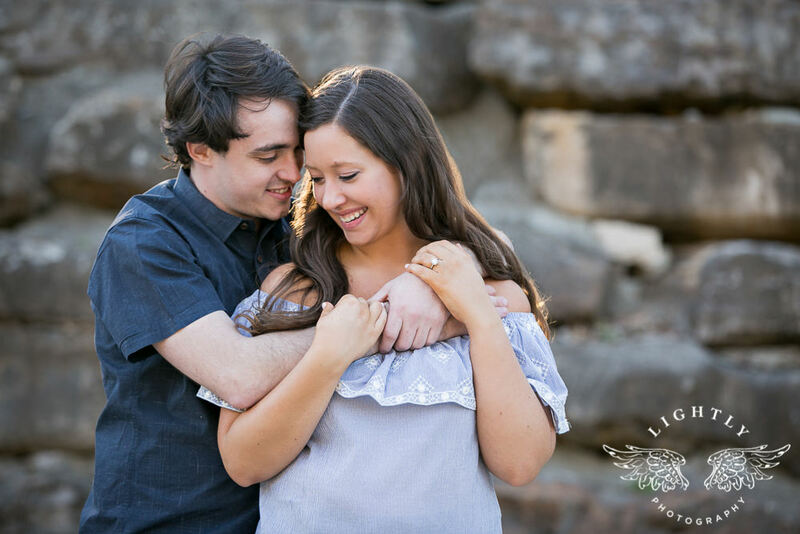 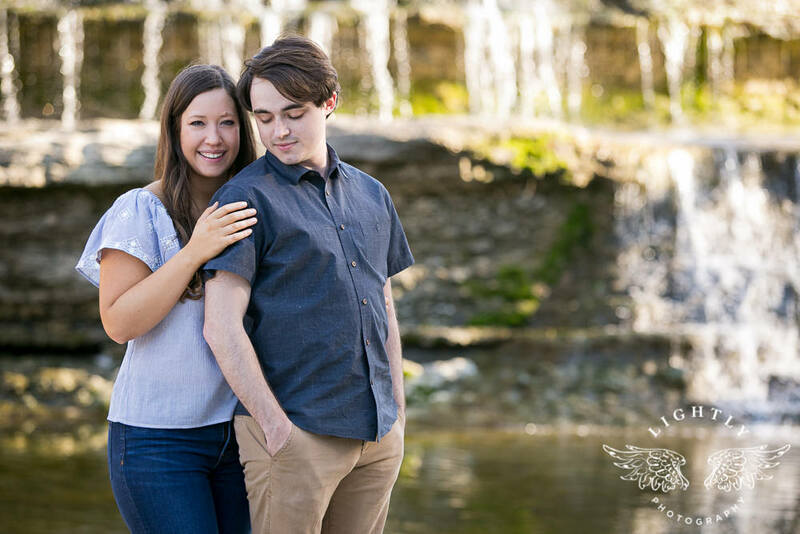 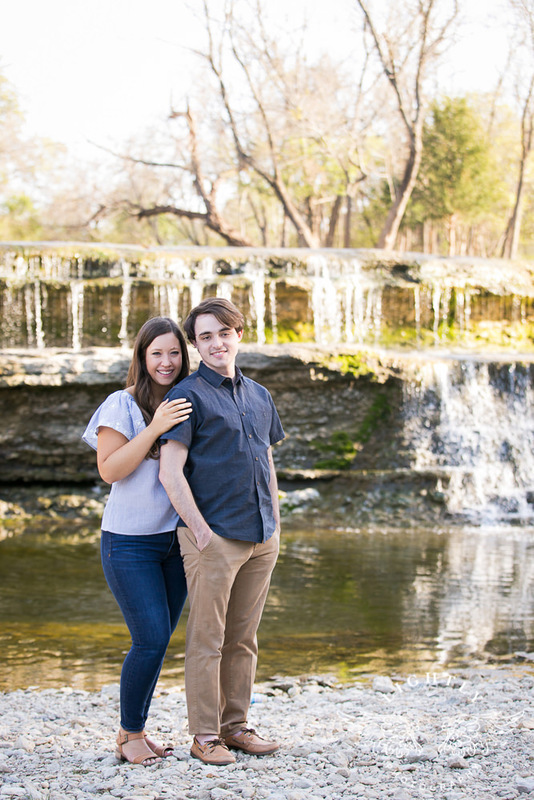 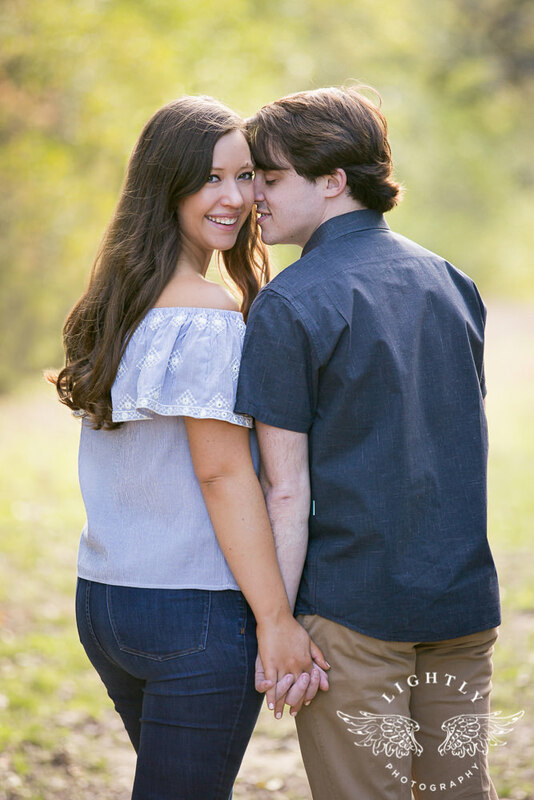 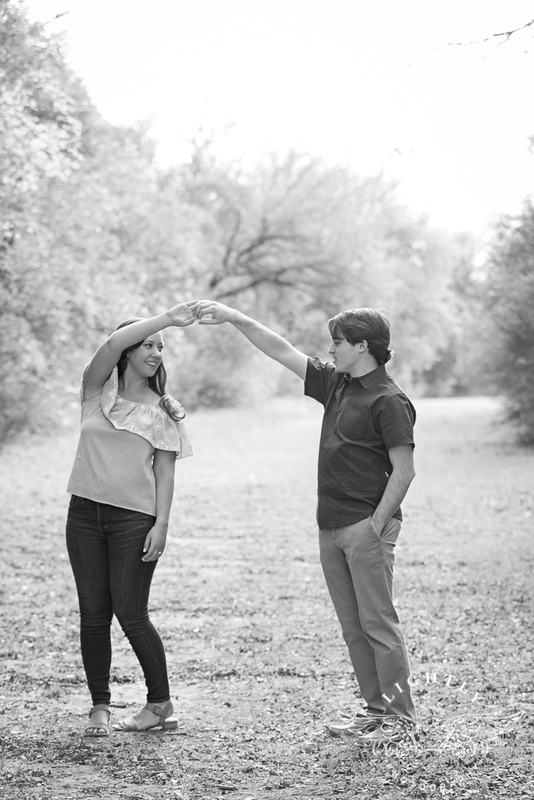 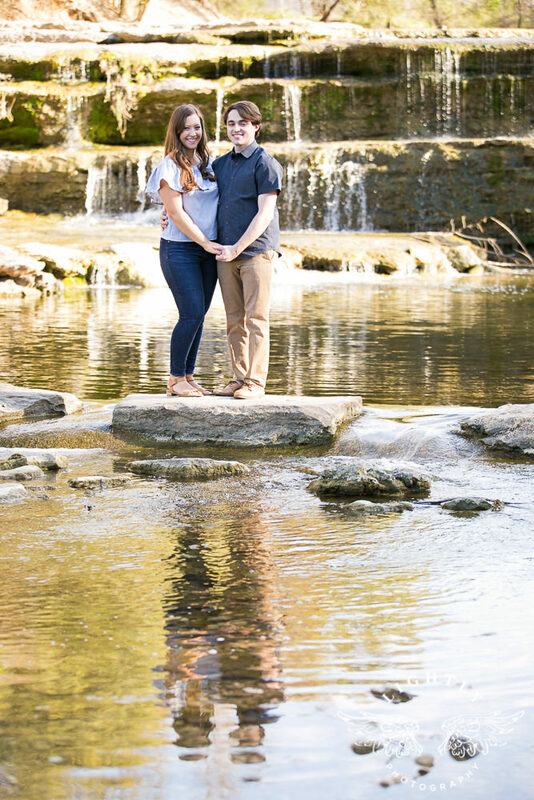 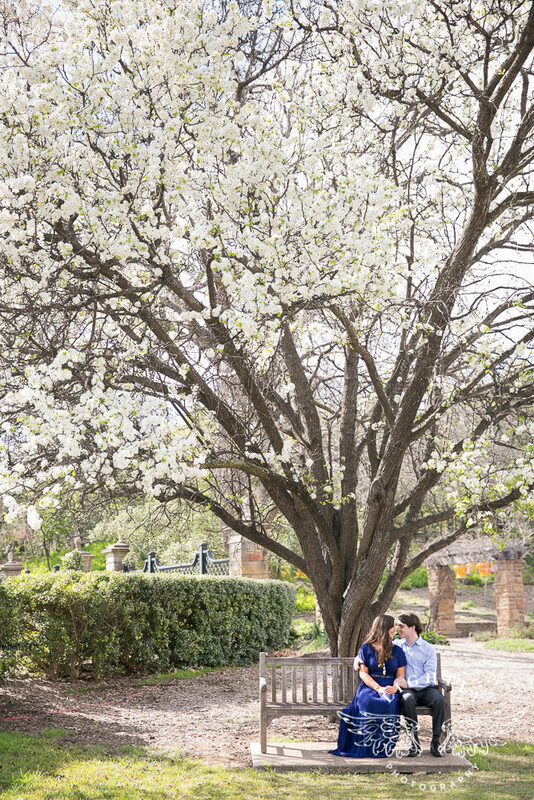 I loved getting to know Kaitlyn and Ryan on this gorgeous Spring day! 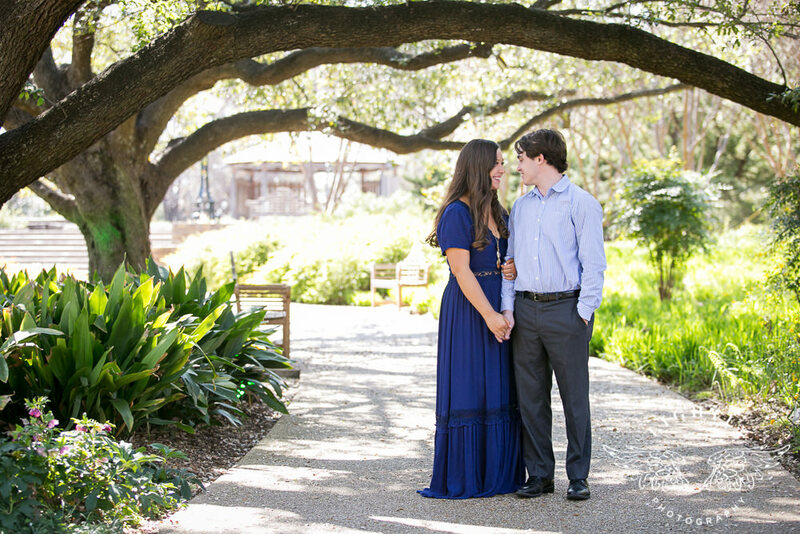 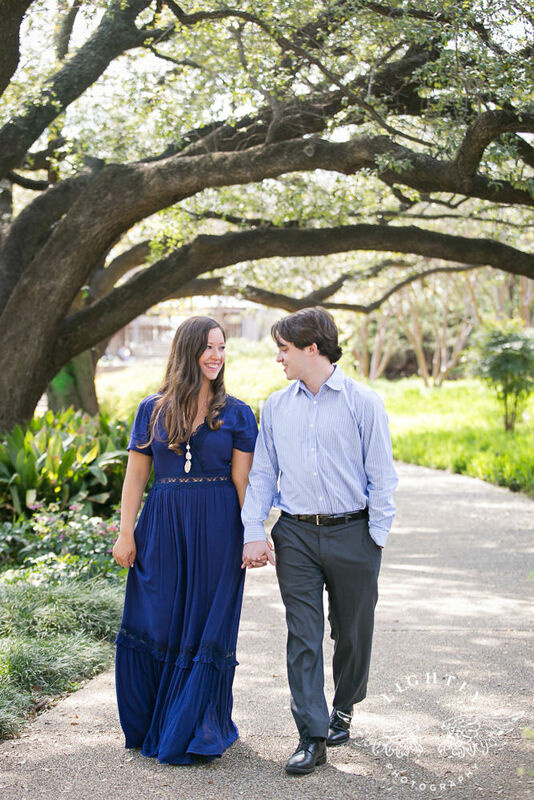 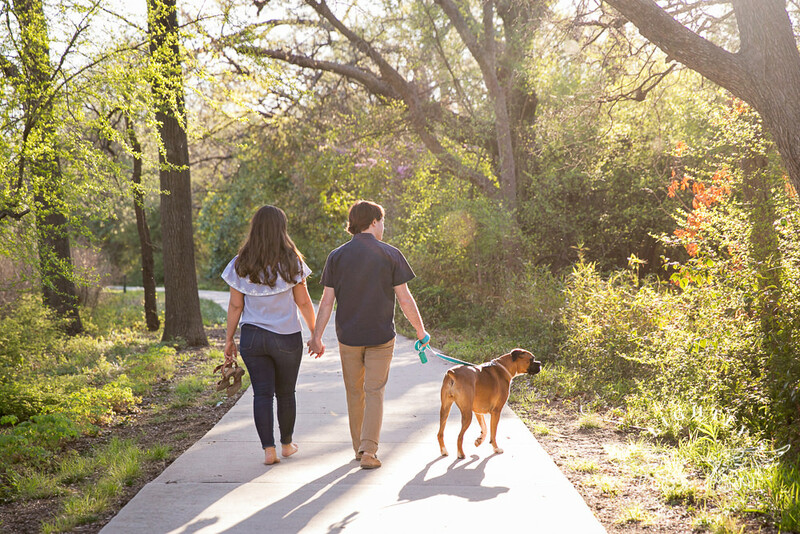 We explored the Botanic Gardens in Fort Worth as well as one of our favorite nature locations. 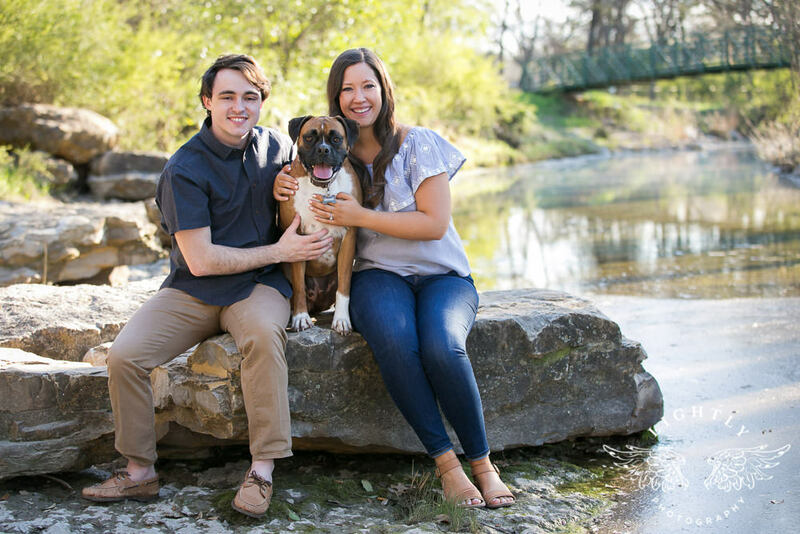 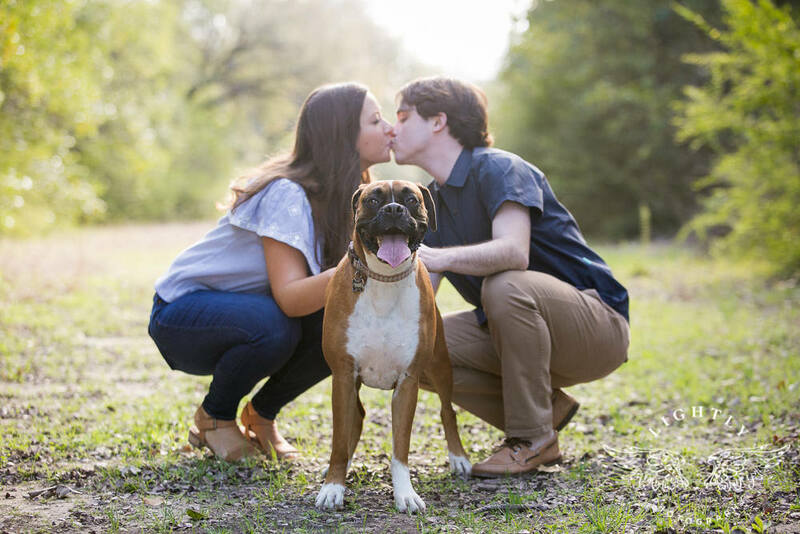 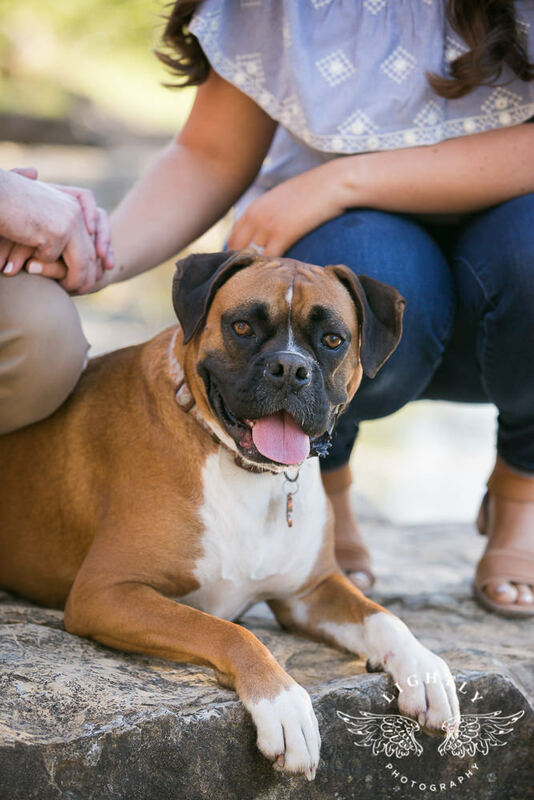 Their adorable dog, Addie, made an appearance for the second part of the session and stole the show! 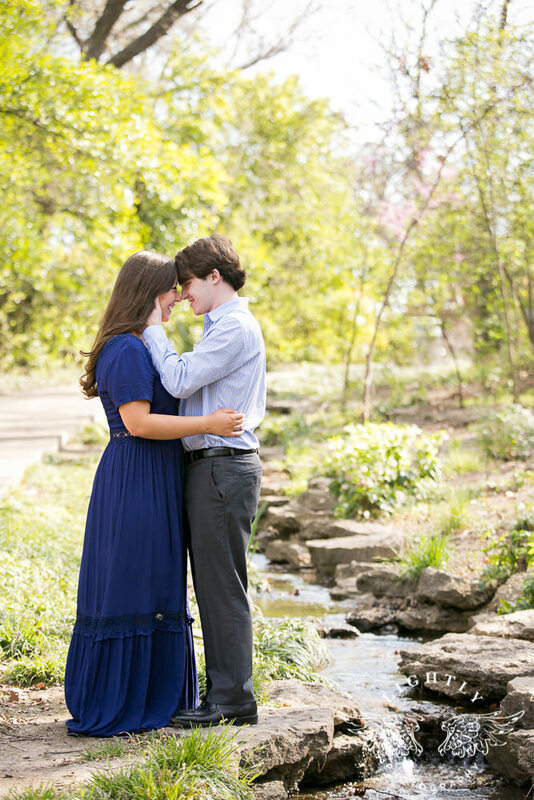 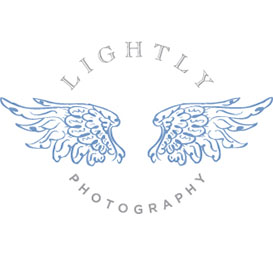 Check out some of my favorite photos from their session!